In these last dog days of summer the last thing we seem to be able to muster is any extra energy. The days are long and hot, the pace is slow and energy low. We have had a busy year and are feeling the need to recharge our batteries before our routine starts up again and the kids head back to school in a few short weeks. So now seems like as good as time as any to reflect on all the hard work we did this past year to serve others. Last month we discussed how much Americans gave to nonprofits (4 billion in case you missed it!) 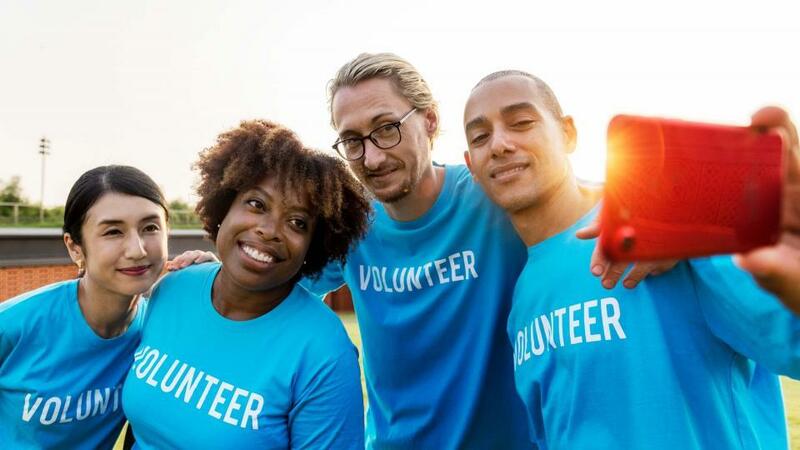 and this month we are looking at the results from a division of the US Labor Department called The Corporation for National Community Service, which conducted surveys on 60,000 households to ask the question who is volunteering in America? It seems that the majority of our American volunteers are married white women aged 35 to 44, who are parents of children under the age of 18. This accounted for 28.9% of volunteers and the next age group of women was right behind at 28% of volunteers ages 45-54. The younger crowd did not seem as interested with only 18.4% of 20 to 24 year olds volunteering. Just how much time did we give? Well it seems that the average amount of time spent volunteering was 52 hours and most people worked for one or two causes. That is more than a full work week and a really impressive number! Lets hear it for the girls, they out volunteered the boys 27.8% vs. 21.8%! The boys numbers just keep climbing which is fantastic news for everyone! Since we are breaking this all down it seems that race and education factor into the numbers as well. 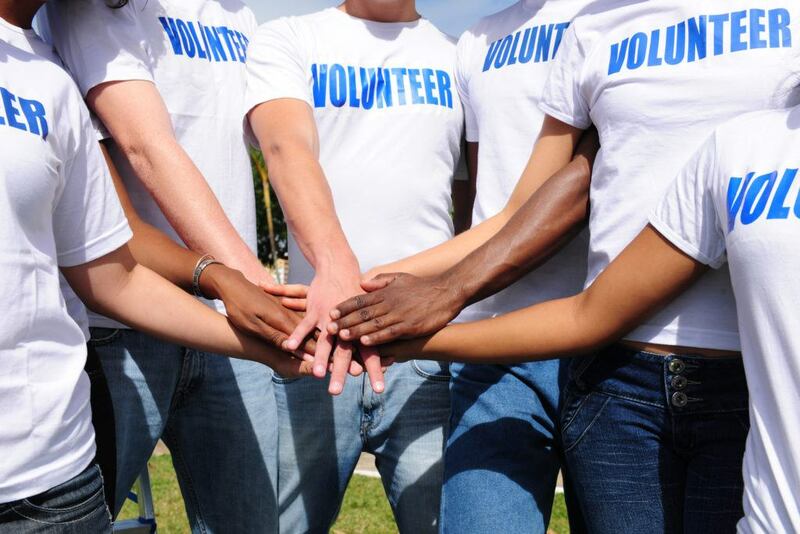 The races broke down like this; whites 26.4%, blacks 19.3%, Asians 17.9% and hispanics at 15.5% volunteering. When it comes to giving up your time it seems that the higher your education, the more time you give. Those with college degrees or higher education volunteered more than 10% than those without. Lastly, where you live may have something to do with your volunteering. 43% of everyone in Utah volunteers time, which ranks them the number one state with Minnesota coming in second place and Louisiana in last place at 50th. However, those roles were reversed when it came down to top cities, the number one city was Minneapolis and Salt Lake came in at second place, so next year the competition is on! Regardless of where you live, what your ethnic backround is or your education…over 62.6 million of you gave your time to help someone else last year and that is what really matters. People helping people, improving others lives and their own in the process….now that is impressive!